Today's show we share the biggest sports stories of the week in our Hot Sauce segment. Some of the biggest stories we talk about this week includes NFL free agent signing's, Kirk Cousins signing with the Vikings, Case Keenum signing with the Broncos and other signings. 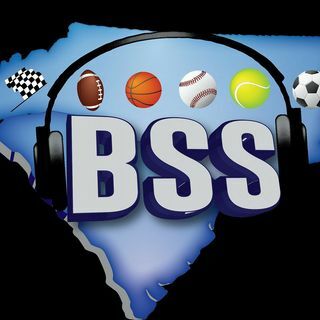 We then talk about local Charlotte area sports. If you enjoy the show, like us ... See More on Facebook athttps://www.facebook.com/BreakdownSportsshow/.